EVA CASSIDY was an exceptional singer from Washington, DC who use to perform at Blues Alley in Georgetown during the peak of her success. Unfortunately, when EVA died at age 33, in 1996, she was still relatively unknown outside of DC, but since her passing EVA is appreciated for her extraordinary ability to interpret standards and make them truly special. Years ago, I received an email from one of my BFFs telling me I just had to buy EVA CASSIDY Songbird and after one listen, I was so taken by EVA’S seering interpretations of jazz, blues, go-go, pop and even gospel music that I purchased Imagine and Live at Blues Alley the only album released while EVA was alive. EVA never compromised who she was for the thrill of being famous and refused to be pigeonholed by record companies who tried to classify her as one genre or another. It slowed her career, but not her talent. 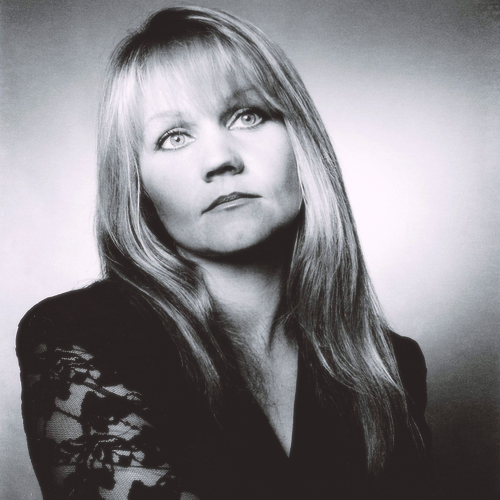 If you’re looking for a true songstress for your music collection, please give EVA CASSIDY a listen.